Each dog or cat in the Department’s jurisdiction must be licensed by the Department. Dog and cat licenses are important means of identification and can help to return lost pets to their owners quickly. Additionally, license revenues are a vital means of support to help the Department promote and protect human and animal safety. Every dog and cat must be vaccinated against rabies before a license will be issued. 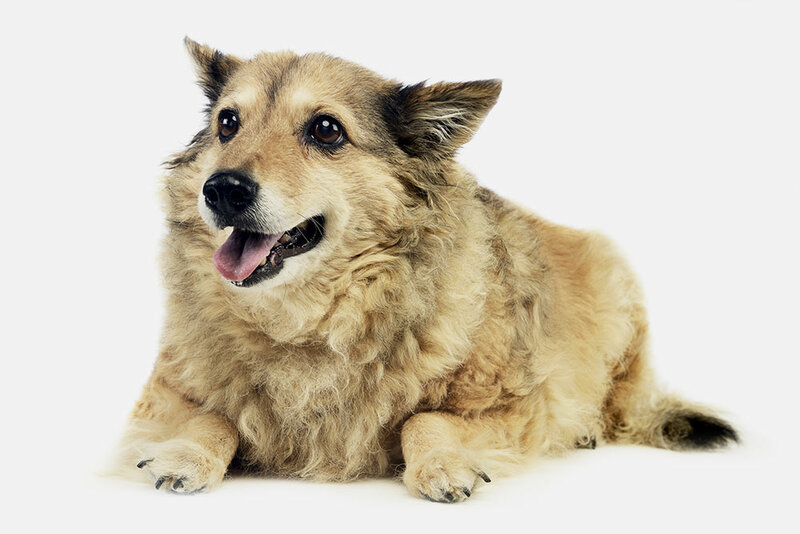 A person keeping a dog or cat in the Department’s jurisdiction that is older than four months of age must have the dog or cat vaccinated against rabies and revaccinate the animal each year, or every three years with an approved three-year vaccine. Failure to vaccinate or license a dog or cat may result in fines or penalties. 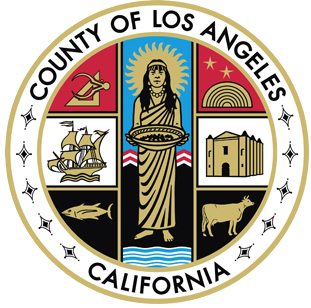 The County of Los Angeles also requires all dogs and cats to be spayed or neutered as well as microchipped. Reduced license fees are provided for spayed and neutered pets. The Department employs nearly 50 license enforcement officers and support staff to ensure compliance with pet licensing laws. Animal licenses may be purchased by completing a license application form and mailing it with payment, proof of rabies vaccination, and proof of sterilization to the address on the application. Reduced license fees are available for senior citizens (age 60 or older) and disabled military veterans. Seniors must submit proof of age, such as a copy of their driver’s license, passport, or other official government-issued identification. Disabled military veterans must submit either a U.S. Department of Veterans Affairs disability award letter or a Veterans Health Administration healthcare enrollee card that states the bearer has a service-connected disability. Licenses may be purchased at an animal care center or by mail. Designer tags contain the pet owner’s personal contact information on the reverse side of the official license. There is an additional $15 charge for this personalization service. 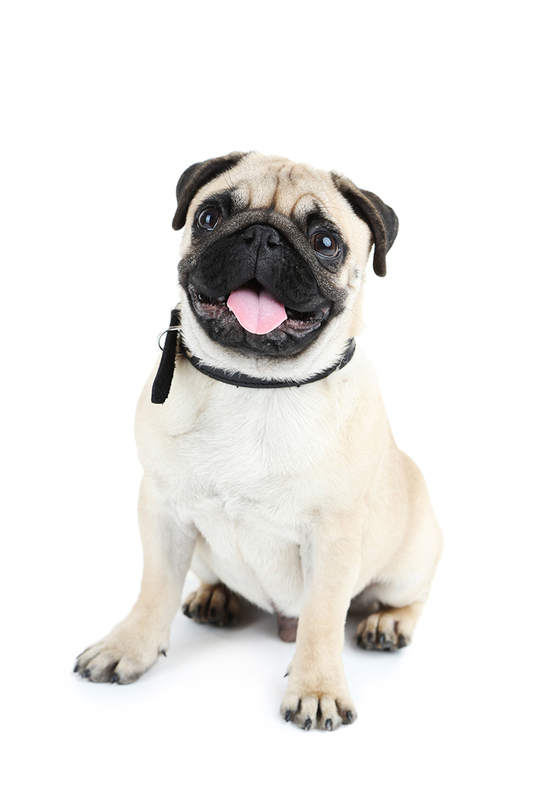 Pet owners may purchase a designer tag by completing an additional form and submitting it with the license application, or mailing it separately, to the address on the form. Designer tag sales are processed by the Los Angeles County Animal Care Foundation and proceeds are donated to enhance animal care at our animal care centers. Failure to renew a pet license can result in a late penalty equal to the cost of the license. Additionally, owners of unlicensed pets brought into compliance by the Department’s Field Licensing Enforcement program will be assessed an additional field licensing enforcement fee of $40. If a pet’s license becomes lost, a replacement license may be purchased by submitting a check for $5 to the Department’s Licensing Division. 12440 East Imperial Highway, 6th Floor, Norwalk, CA 90650. This office is not open for walk-in service. Field licensing enforcement refers to animal control officers who are assigned to work in the community to bring expired pet licenses into compliance, update expired licensing information, and license unregistered pets. Officers usually work Wednesday through Saturday. Officers assigned to field licensing enforcement duties have records of animals whose licenses have expired. The officers attempt to make personal contact with each pet owner with expired pet licenses and bring those owners into compliance with licensing laws. During these enforcement actions, officers are able to determine whether the owners have moved or the pets are deceased or otherwise no longer with the owner. Sometimes new pets have been brought into the home and the officers will bring their licensing status into compliance as well. Once a license is issued in the field, the resident will receive a renewal notice the following year mailed to the address on file. Owners of unlicensed pets brought into compliance through the Department’s field licensing enforcement program will be assessed an additional field enforcement fee of $40 to offset the costs of this program. Field licensing enforcement is critical to keep records updated and accurate for the residents within our service areas. Wednesday-Saturday, 7:00 a.m. – 5:30 p.m.
A duplicate license tag can be obtained by mailing a check for $5 payable to the County of Los Angeles Animal Care and Control at 12440 East Imperial Highway, 6th Floor, Norwalk, CA 90650. Please provide your pet's license number on the check. If you do not know your pet's license number, call our Enforcement Services Bureau’s Licensing Section at (562) 345‑0400.